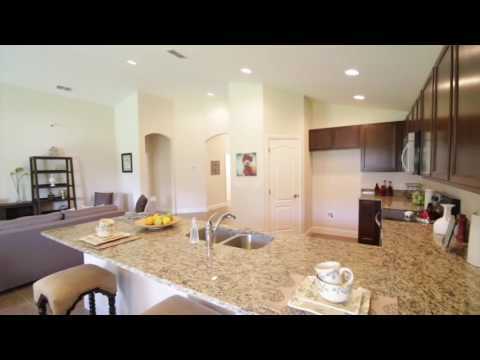 Find beautiful, new homes and lots in the outskirts of Orlando. A great advantage for those who work in Orlando and enjoy piece and quiet in the Poinciana/Kissimmee area. Homes are located just a short drive to the beautiful, downtown Kissimmee and 25 minutes from Walt Disney World and the shops and attractions on International Drive.